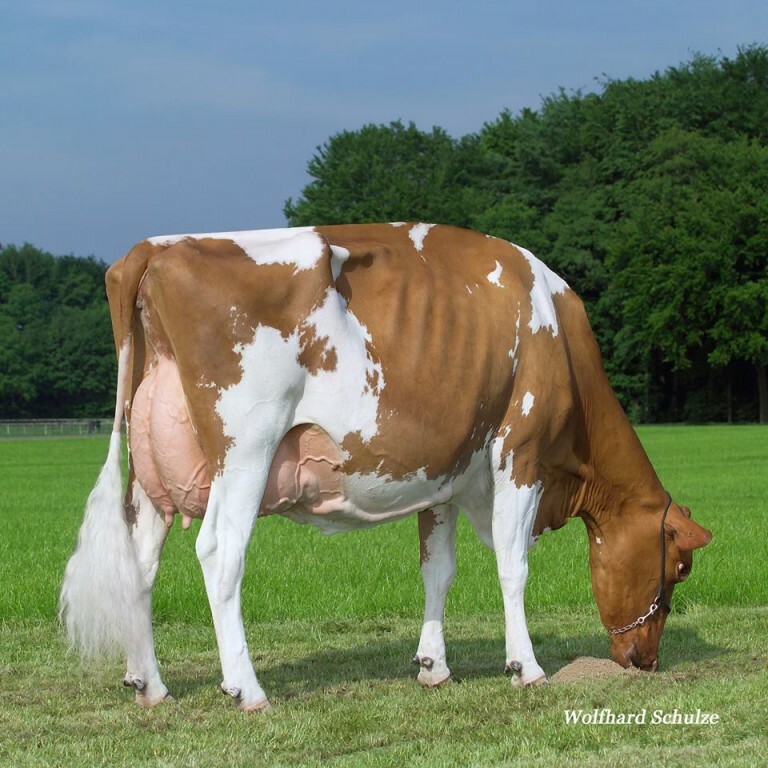 Showy Redneck grand dtr of RH Maibrit EX-92-DE! Maibrit was 2nd in her class @ DHV-Show '17 and produced >80.000 kg Milk! 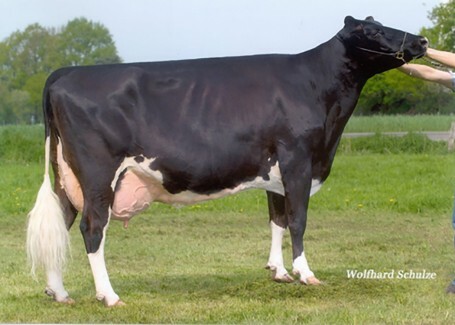 9 generations VG or EXCELLENT dams in this pedigree! This family also produced many bulls for A.I. for example: Mad Max, Norwin *RC, Edway & more!